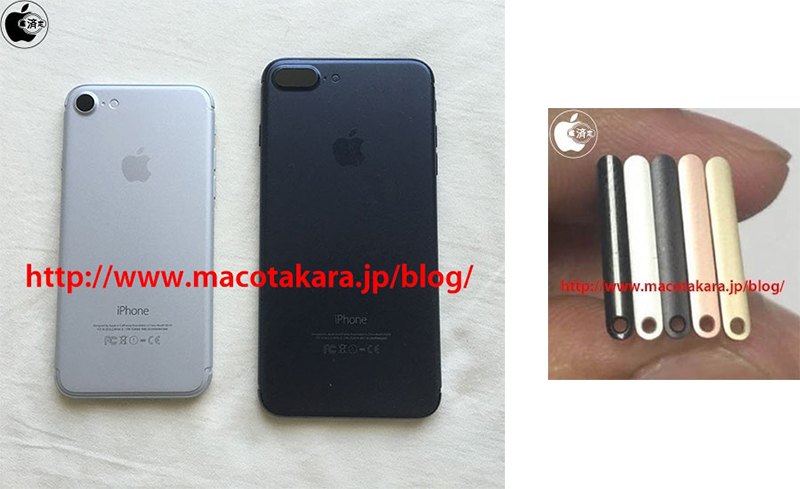 Japanese website Mac Otakara, which previously said Apple would introduce a darker color option to replace Space Gray for the upcoming iPhone 7 series, has shared a photo of an alleged SIM tray for the smartphone that suggests the color will be glossy black like the exterior of the 2013 Mac Pro. 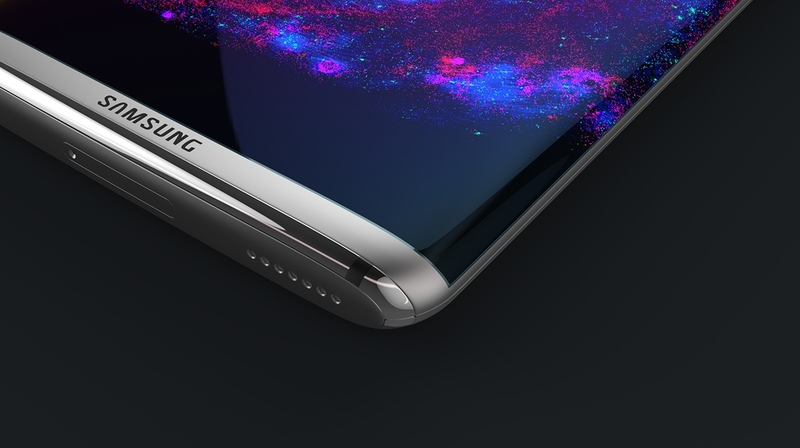 According to MacRumors, the website now believes the new glossy black option will be part of a five-color lineup, including Gold, Rose Gold, Silver, and Space Gray. 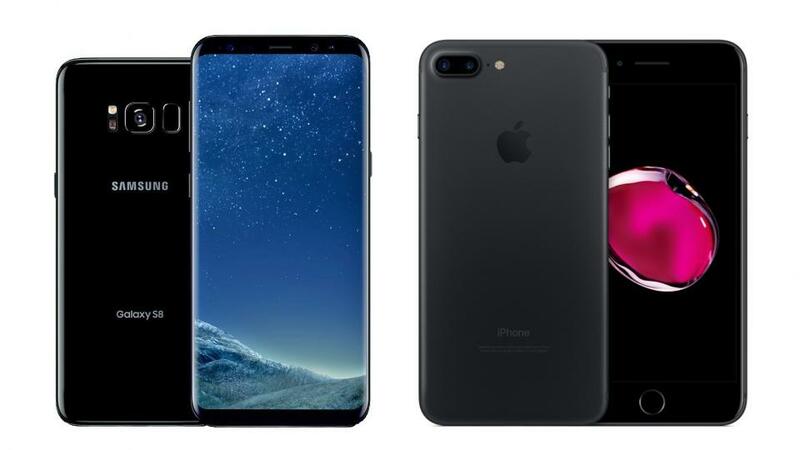 It previously said the new color will be a “much darker” variant of Space Gray that is “close to black, though not quite black,” and mockups of what an iPhone 7 in that color could look like, including the one above, quickly surfaced around the web. 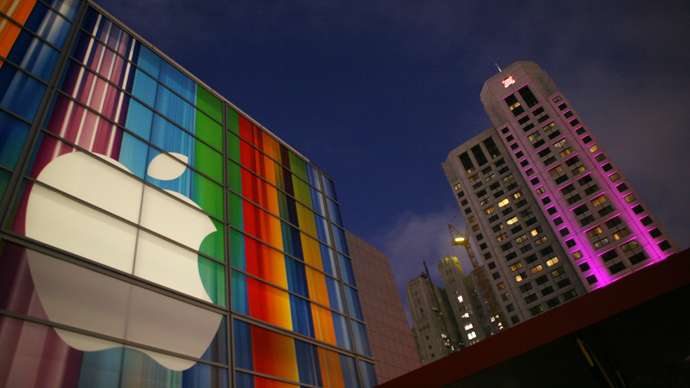 Apple has announced it will be holding a September 7 media event at 10:00 a.m. Pacific Time, at the Bill Graham Civic Auditorium in San Francisco, where it is expected to announce the iPhone 7 series, Apple Watch 2, and possibly more. Apple will also likely provide an update on the prospective launch dates of iOS 10, macOS Sierra, watchOS 3, and tvOS 10 over the coming weeks.